Rolling off the production line dressed in carbon fiber bodywork and 661 horsepower, the SL 65 AMG Black Series is a wicked concoction of performance. Brabus however, decided to add some dynamite to the mix, creating an even more volatile 800 horsepower roadster with the T65 RS Tuning program. 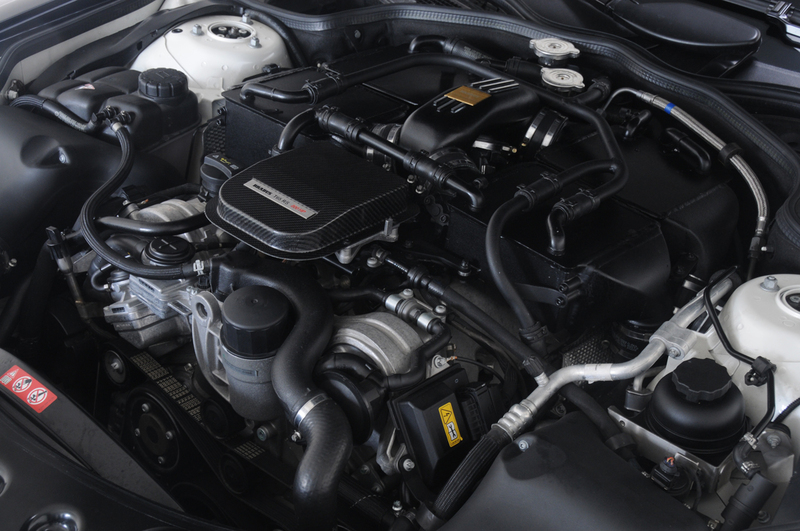 Packing a twin-turbocharged 6.0-liter V-12, the Black Series was teeming with tuning potential. The new T65 RS Tuning program taps into the V-12’s hidden performance and unleashes a diabolical amount of power. Replacing the stock turbochargers is a new system with two high performance turbochargers, special exhaust manifolds, and integrated turbine housings. 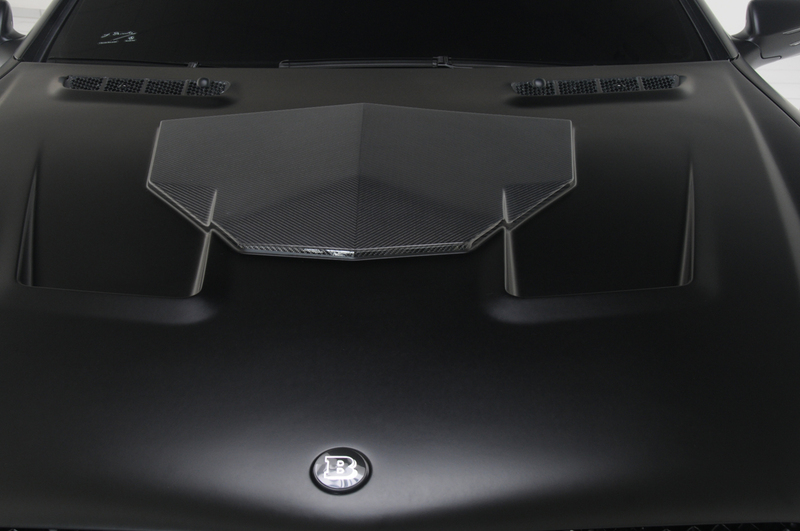 Four large intercoolers have been fitted near the hood scoop for a constant supply of cool air. A specially designed Brabus stainless steel exhaust with free flowing catalytic converters is installed and gives the Black Series a frightening roar. All performance upgrades work in harmony thanks to the reprogrammed engine electronics with special ignition and injection mapping. The T65 RS Tuning results in a monstrous 800 horsepower (788 bhp) at 5,500 RPM and 1,047 lb-ft of torque at just 2,100 RPM. With enough torque to shred tires the engine had to be limited to 811 lb-ft. With an insane amount of horsepower and absurd 3,957-pound weight, the Black Series sprints to 62 mph in just 3.6 seconds, and smashes through the 124 mph mark in 9.8 seconds. 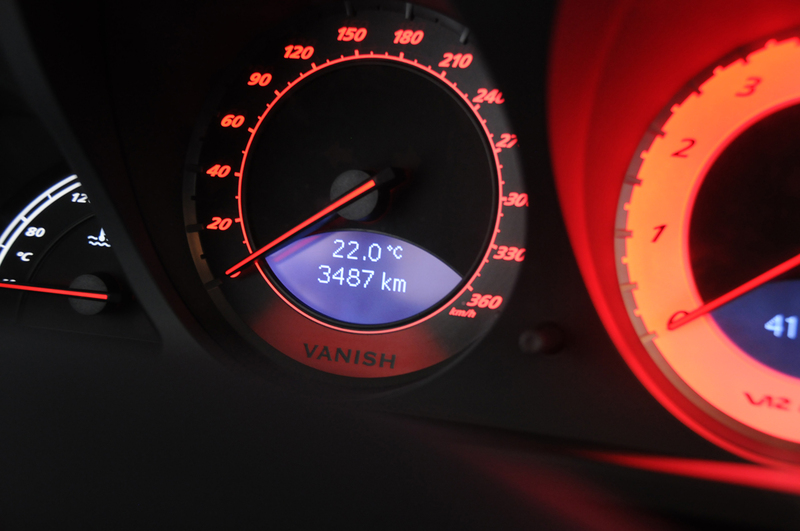 Capable of reaching 206 mph, the Black Series had to be electronically limited by Brabus to 200 mph for tire safety. 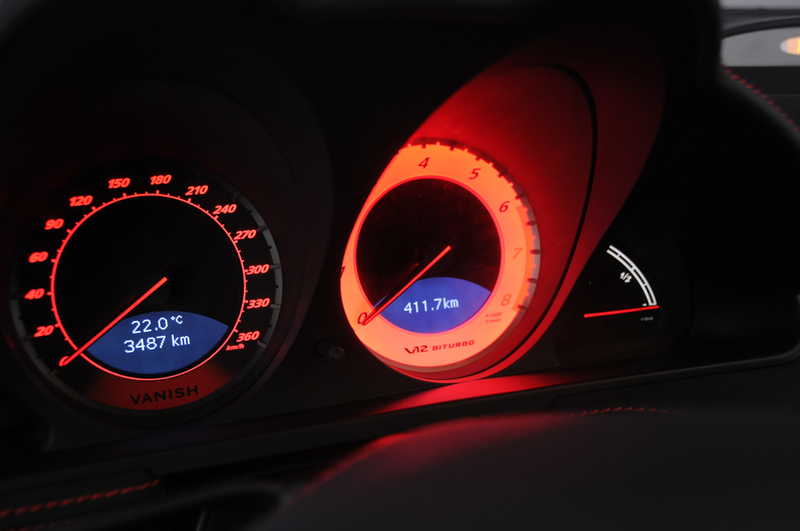 As part of the T65 RS Tuning, Brabus also offers numerous interior and body enhancements. Customers can custom order any exterior paint color to create an individual Black Series. 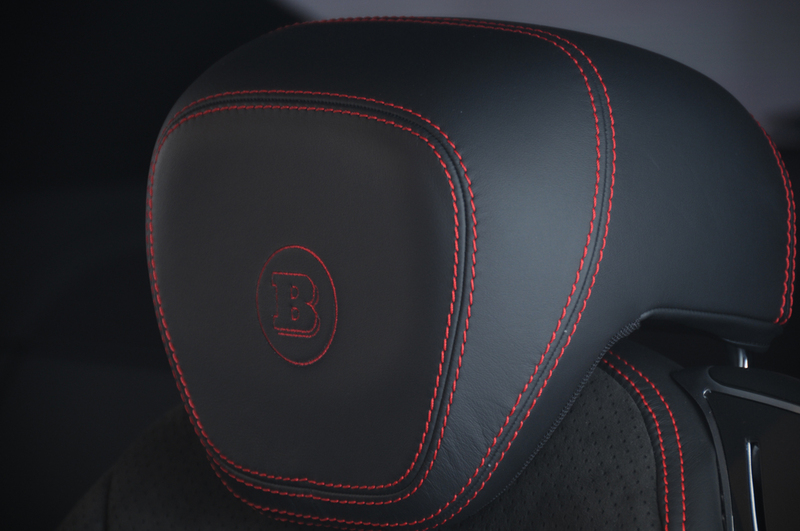 Inside, the Brabus upholstery shop works to create an interior matching exact customer specifications with options such as fine leather and alcantara. 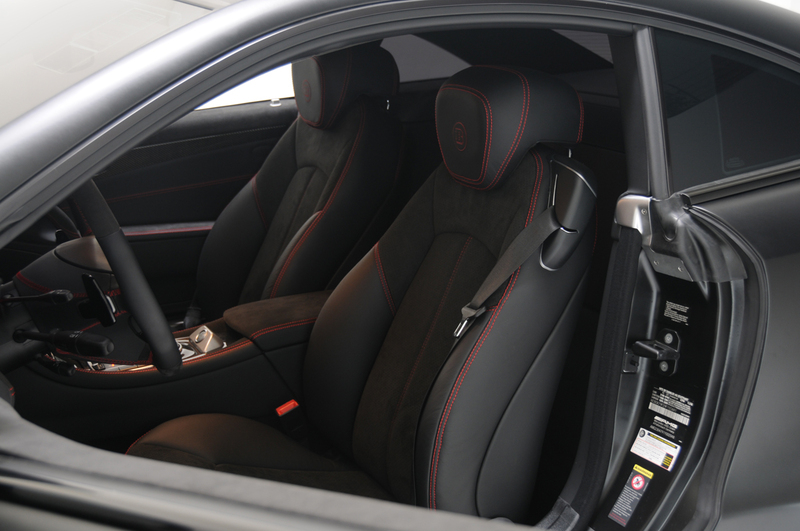 The pictured matte black Mercedes-Benz features custom breathable black leather and alcantara with contrasting red seams in the power comfort seats, door panels, headliner, and dashboard. 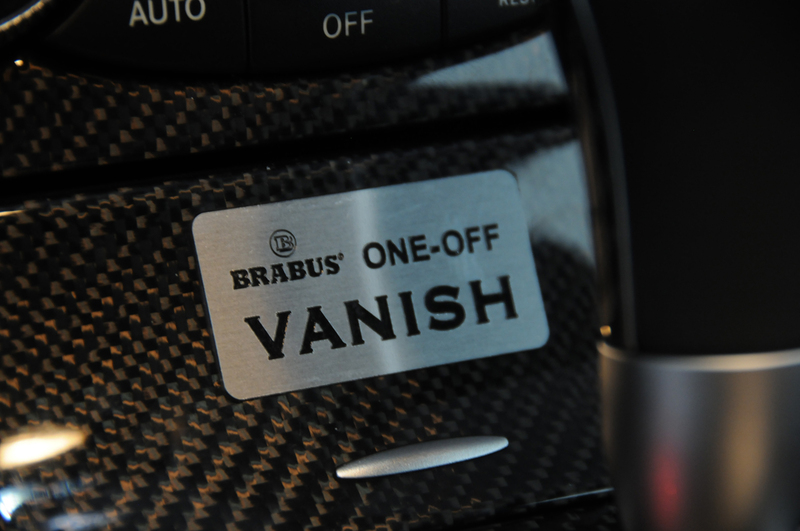 Named “Vanish” by the owner, Brabus has imprinted the name in the gauge cluster, stainless steel scuff plates, and brake calipers. 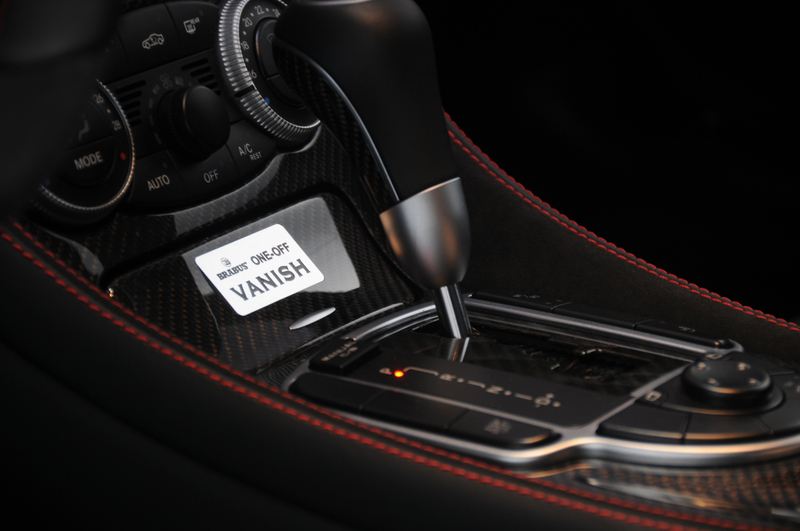 Brabus also offers individual components for any SL 65 AMG Black Series. Pricing for the T65 RS Tuning has not been released. 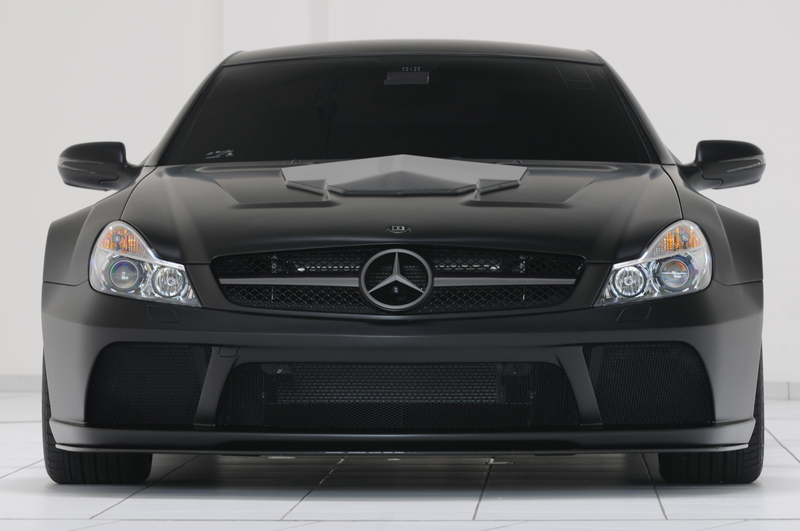 Contact a Brabus dealer or www.brabus.com for pricing and ordering information.